Are you new to meditation or Zen Buddhist practice? Have you read books about Zen, or been doing meditation on your own? Do you think you’d like to study with a teacher? 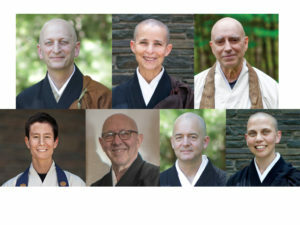 Designed for those new to Zen or formal Zen training, this introductory retreat allows you to immerse yourself in Zen practice and experience the Monastery’s Eight Gates program. 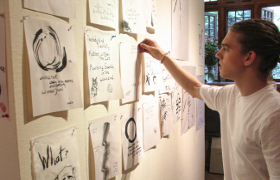 The program fee for this retreat includes a copy of John Daido Loori’s book The Eight Gates of Zen and is a prerequisite for attending a sesshin or becoming a formal MRO student.